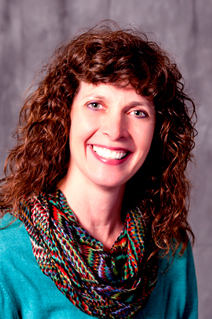 Julie graduated (1991) from Central Missouri State University with a Bachelor’s of Science in Nursing degree. She obtained her graduate degree (2005) at the University of Missouri Kansas City. She has worked as a Pediatric Nurse Practitioner at LSPG since 2005. The favorite part of her job “the kids of course. They are so funny and sweet. It is the highlight of my day and makes me hopeful for the future.” Julie enjoys traveling, camping and being outdoors. She also likes to read and spend time with family and friends. Julie was raised in Lee’s Summit, graduated from Lee’s Summit High School and remembers there being just one grocery store! Julie examines patients each Monday, Tuesday, Thursday and Friday at our main facility in Lee’s Summit (816.524.5600).